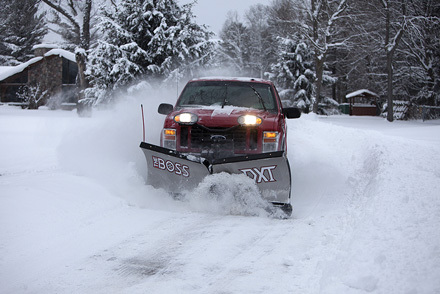 Snow plows, snow removal equipment, and snow plow parts—it’s what BOSS Snowplow is all about. Snow removal equipment is their business, and they have spent years developing snow plow blades that do the job faster and better and are legendary enough to wear the BOSS Snowplow name. BOSS has you covered. We sell new and used snow removal equipment. Please call Jason at (320) 269-8856 or email him on our contact page. Request a quote for new equipment at the BOSS Snowplow site. © 2015–2019 Montevideo Cenex. All rights reserved. Website by Ecliptic Technologies, Inc.